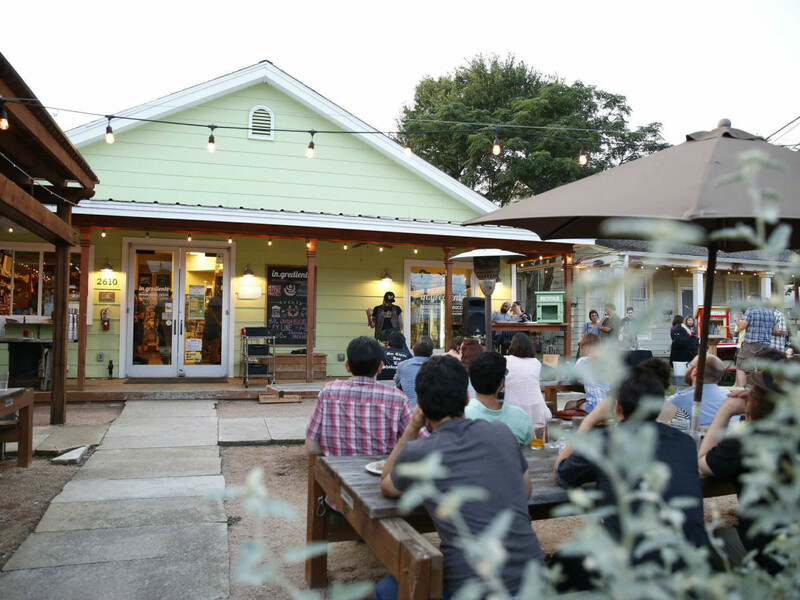 An East Austin innovator is in danger of closing. In.gredients, the Manor Road grocery store, is launching a crowdfunding campaign in February to keep from closing its doors. The reason? 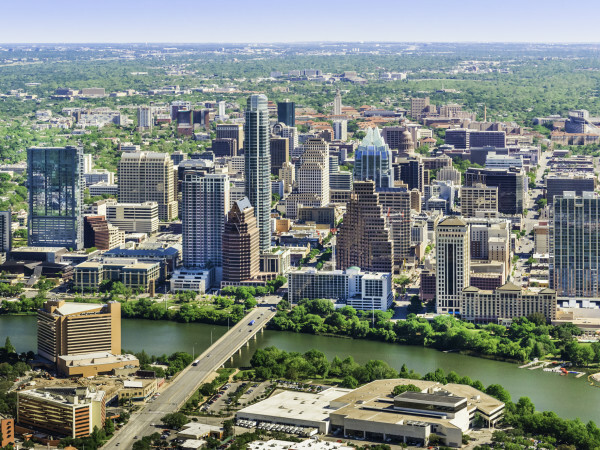 Rising costs, a concern that has been echoed by many Austin businesses over the past year. "Though 2016 was their strongest year to date, property taxes at their Manor Road location also doubled in the same period. Combined with a number of other economic factors at year end, they were met with a choice: cash in the last of their savings to shut down, or risk staying open long enough to turn the corner," reads a statement from the team. "They chose the latter — to go all in — and now they need the help of the community and zero waste advocates around the world." The crowdfunding campaign, hosted through IndieGogo, will run from February 3 through March 5. The goal of $30,000 will help in.gredients, one of the only zero-waste grocery stores in the world, "keep their doors open, make strategic improvements, and grow." 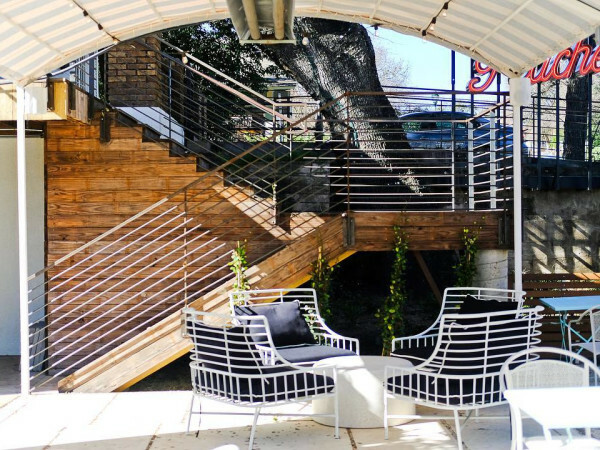 The shop already pumps nearly 70 of its proceeds back into the Austin economy. To raise awareness and engage the community, in.gredient's is hosting a campaign launch party on Friday, February 3. Several musical guests and vendors will be on hand. In.gredients isn't the only local establishment putting out a call for help. In January, Black Star Co-op Pub & Brewery asked Austinites for more patronage in order to stay afloat.